$10 express to allowed states. Last edited by Rebel; 16-05-18 at 12:43 PM. Weeping is all taken/reserved. Rest is available. 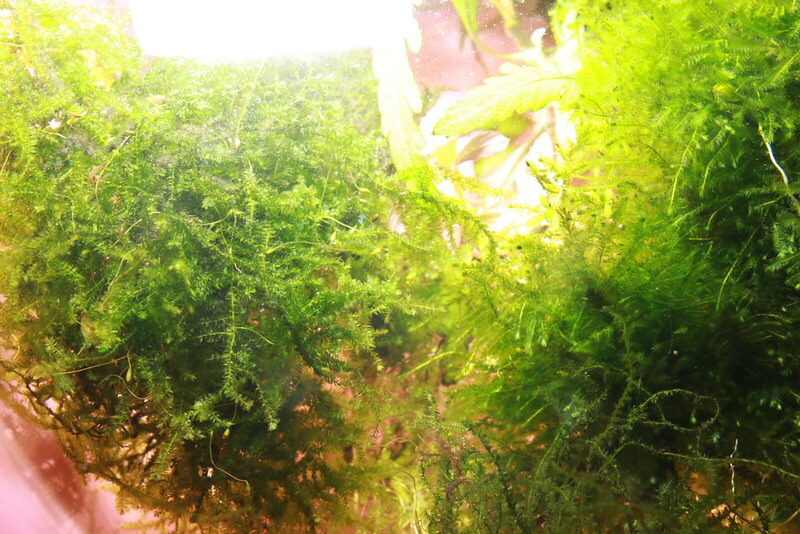 Also available some H pinnatifida - about 4 stems $5. 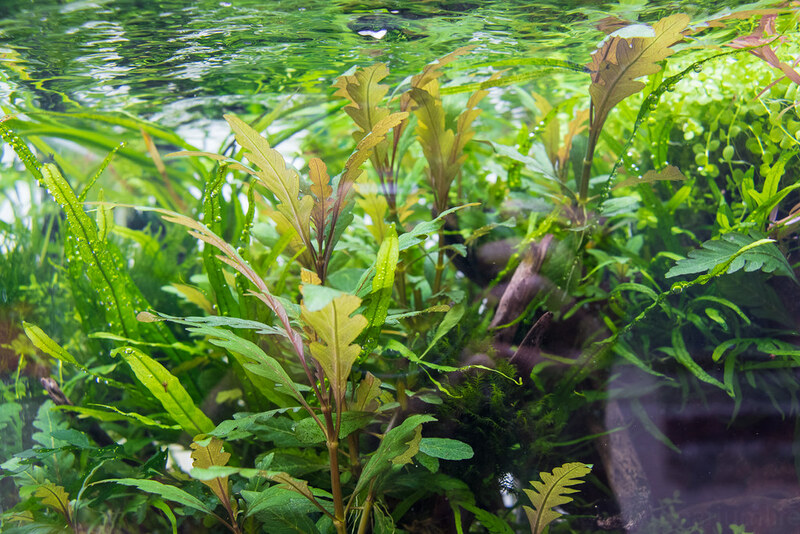 Oooh I'd be interested in the fissidens! Free oak leaves with any buy. I will stuff any remaining space in the bag with them. I have some crypts (low tech grown) that will be available soon. 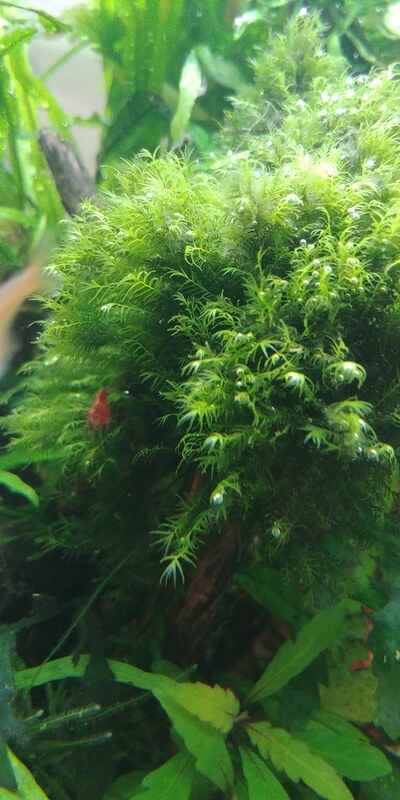 Apart from Weeping moss, rest is still available. Ok so the crypts are gone. Someone pulled a fast one. 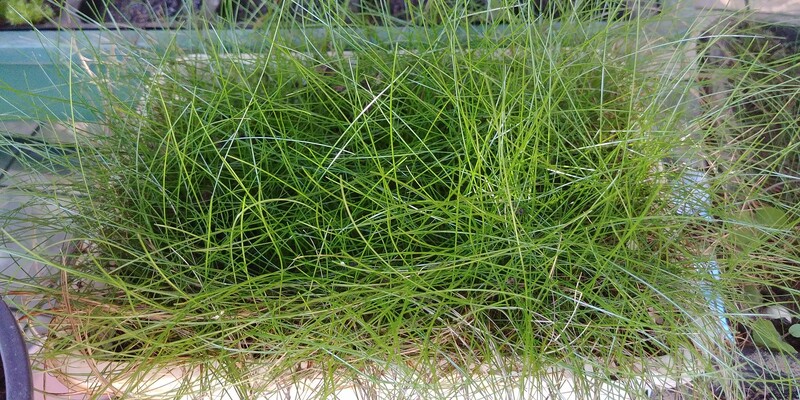 I would take some hair grass but nor really worth the postage. $10.80? I thought they were 11:30, who are you posting with? Auspost my man. Monopoly for express post. I buy the 10 packs to save on postage for the buyers. 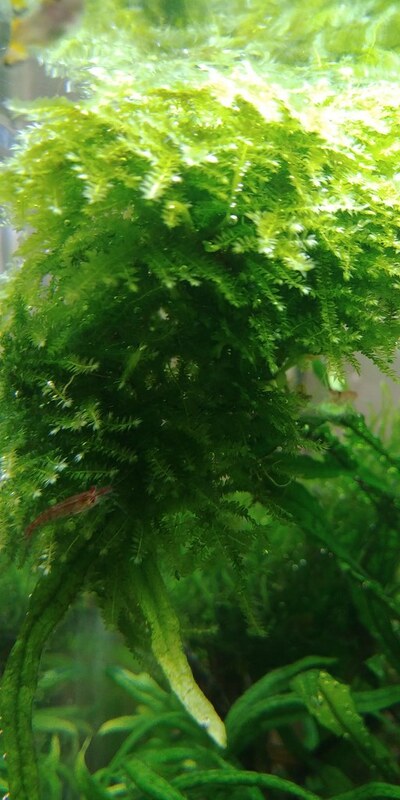 Weeping moss maybe back on. I am waiting for someone to get back to me. Someone has asked about posting via regular post in an envelope. 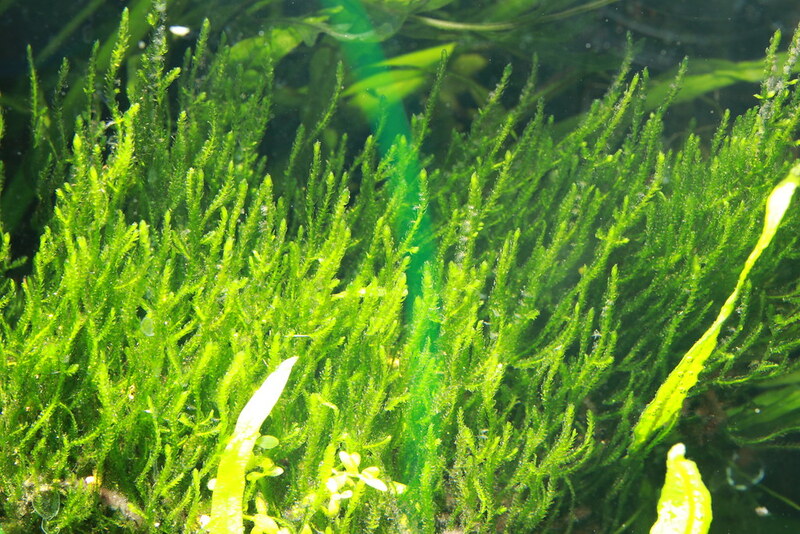 This is possible for moss which is fine for a week or two without light. I don't recommend this method for plants that can be damaged with pressure or lack of light. I need to figure out how to pack moss into an envelope. Perhaps a padded envelope is good enough? Might have to get one of them plastic sealer gadgets. Rebel, I sent some moss to indir through standard envelopes. I wrapped moss in paper towel, added water to dampen it. Then place it into a zip lock sandwich bag, push all the air out and seal it. Place some sort of flat metal edge onto the zip lock, pull the zip lock tight around the metal edge. I use a dough cutter for this. Then heat up using a lighter running across the length to seal off the plastic. Cut off any excess plastic and you should be sweet! I can post some pictures if you get lost as the explanation is a bit hard to follow.